Come soak up the sun with a relaxing island getaway on Longboat Key, Florida. This is your guide to where to stay, what to eat and what to do. 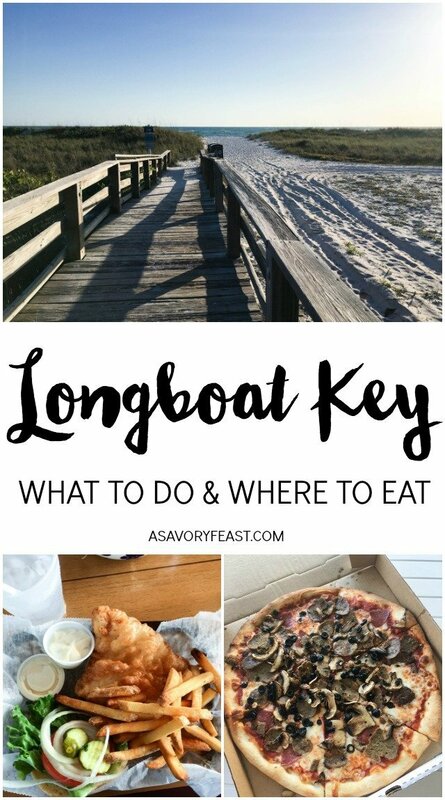 Whether you are planning a family vacation, girl’s getaway weekend or couple’s retreat, Longboat Key is just what you are looking for. 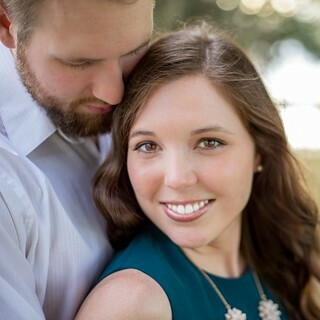 Looking for a fun place to stay in Florida? 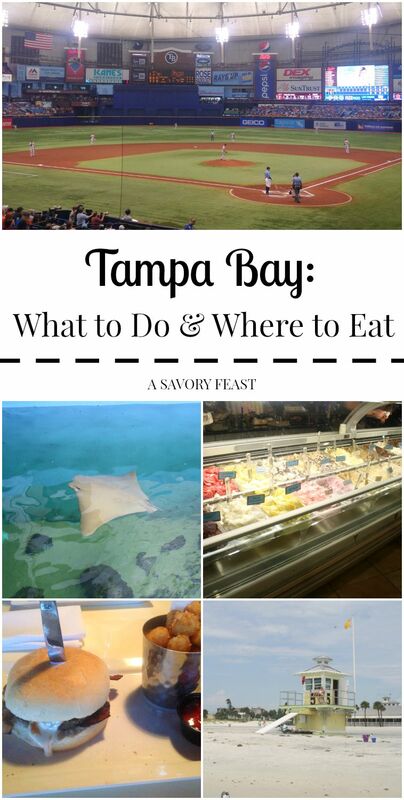 There are so many things to do in the Tampa Bay Area. Whether you want to try new foods, do some shopping or enjoy the beach, this area has everything you’ll need for a relaxing vacation. We received tickets to Clearwater Marine Aquarium and the Rays game in exchange for this post. All opinions are my own. These are all places I have visited and want to share! 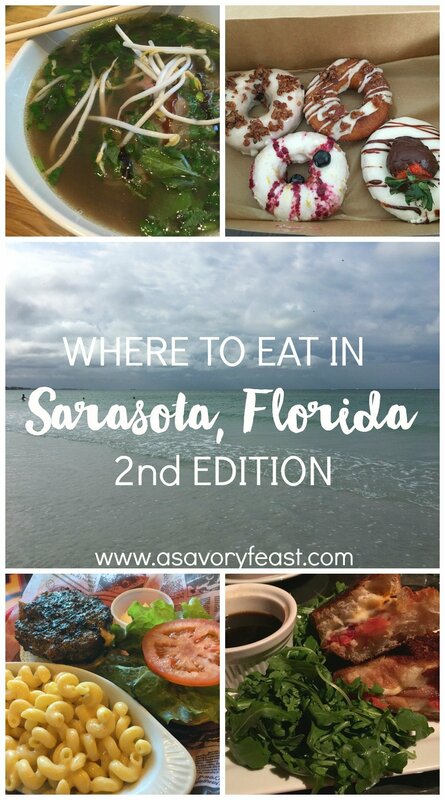 Traveling to Sarasota, Florida? 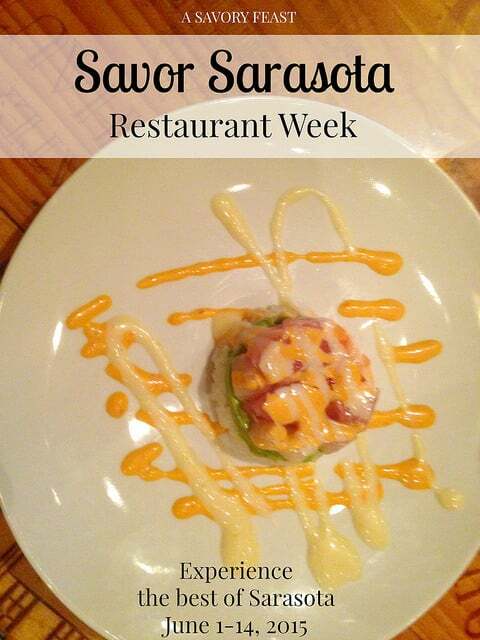 Here are some of the best places to eat! 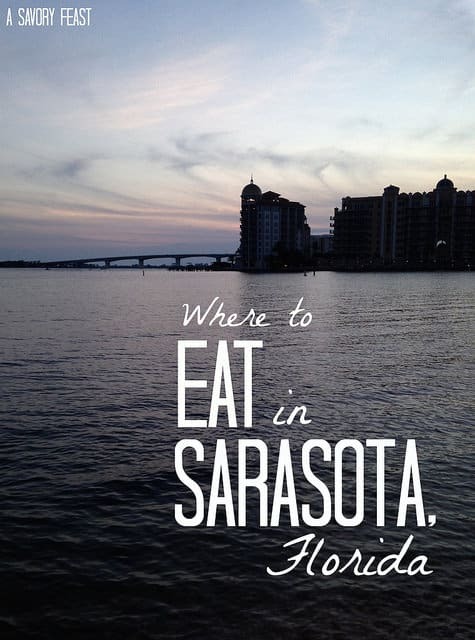 Find local favorites to visit for breakfast, lunch or dinner during your vacation. Enjoy!